The 10% tariff on Chinese chemicals enacted in September is beginning to take effect. Most of our products aren’t sourced from China, but the ones that are will see prices move up for November and if the 25% goes through those products will increase in January. There doesn’t seem to be much movement on the trade dispute between the US and China. The tentative agreement between the US, Mexico, and Canada to replace NAFTA with USMCA is good news for the three countries, workers, and consumers based on initial reports. Most of our products are from North America. Call for pricing and availability. We can provide support for your JIT inventory strategy by supplying out of our warehouse. (product list)End of year prices on truckloads of Copper Sulfate and Zinc Sulfate are normally less than first quarter of the following year. It’s a good time to consider purchases. The metal prices have moved up with a stronger dollar and demand picks up when manufacturing increases in the first quarter.Chem One will be closed Thursday November 22nd and Friday November 23rd to allow our employees to spend time with their families. 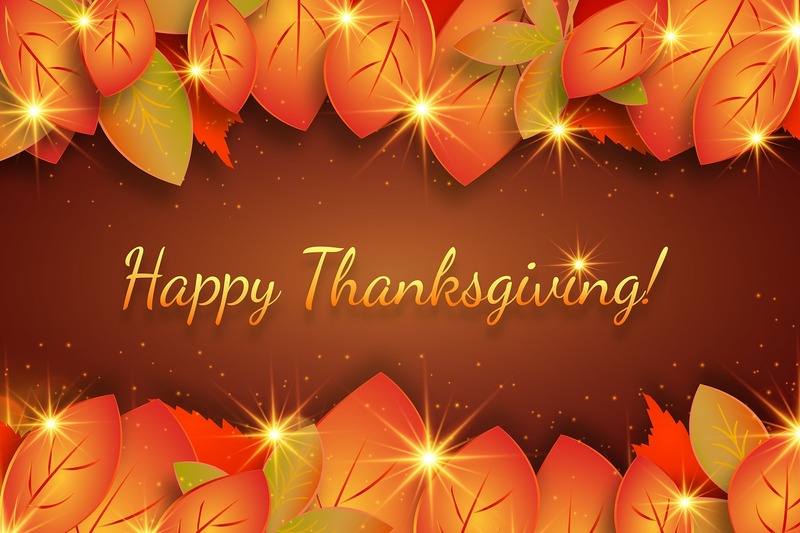 We wish you and your families a very Happy Thanksgiving. We often write in this section about regulations that pertain to safety in the workplace, this month and with-it being November we thought we may remind you of safety elsewhere too. Our employees here at Chem One as is no doubt the case with our customers employees are our most important asset. Therefore, we should practice safety in all areas of our lives. Every year deep-frying a turkey is a risky business and its estimated that firefighters will respond to approximately 2,000 accidents this Thanksgiving. The NFPA (National Fire Protection Association) discourages the use of outdoor gas-fueled turkey fryers that immerser the turkey in hot oil. NFPA continues to believe that turkey fryers that use cooking oil, as currently designed, are not suitable for safe use by even a well-informed and careful consumer. These turkey fryers use a substantial quantity of cooking oil at high temperatures and units currently available for home use pose a significant danger that hot oil will be released at some point during the cooking process. In addition, the burners that heat the oil can ignite spilled oil. The use of turkey fryers by consumers can lead to devastating burns, other injuries, and the destruction of property. Think twice about frying, think more about basting that bird slowly and always think about safety first both at work and at home. Happy “Oven Baked” Turkey Day. To make sure you continue to receive our e-mails in your inbox (not in your bulk or junk folders), please add newsletter@chemone.com to your address book or safe sender list. To unsubscribe reply to email with “Unsubscrible” in the subject line.